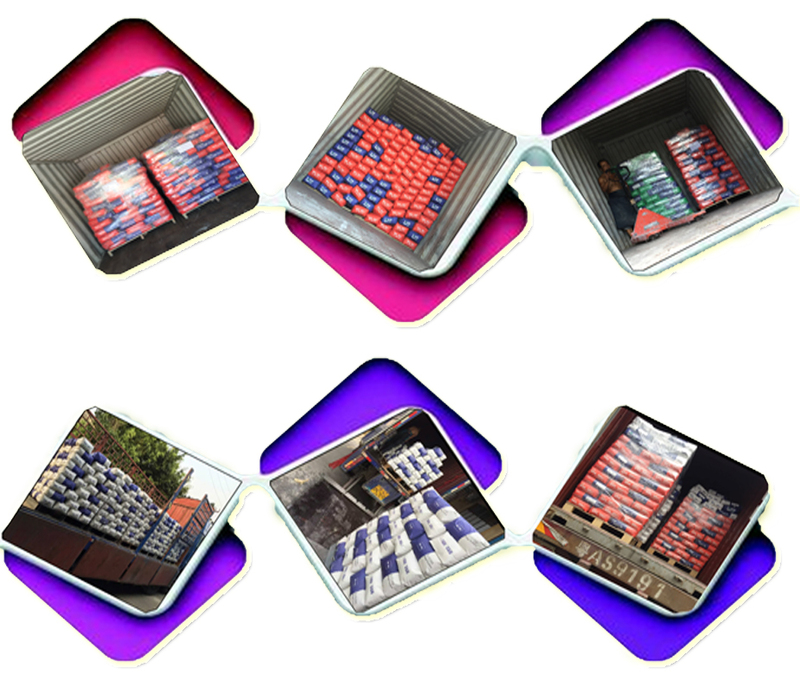 Mesiden Building Material Company manufactures a large amount of construction tile adhesive every day and sells tile adhesive domestic and abroad a lot. Each day we at least deliver 3 - 5 trucks of tile adhesive to our local customers for projects or wholesale. Normally the tile adhesive could be loaded with pallet or without pallet. If without pallet, we could load around 27 tons. But if with pallet, normally it could be load around 25 - 26 tons of tile adhesive basing on a 20 full feet container. Free free to load the hot sell tile adhesive with the other light items so as to take advantage of the container space completely. Mesiden manufacturing super construction home depot tile adhesive for home design.